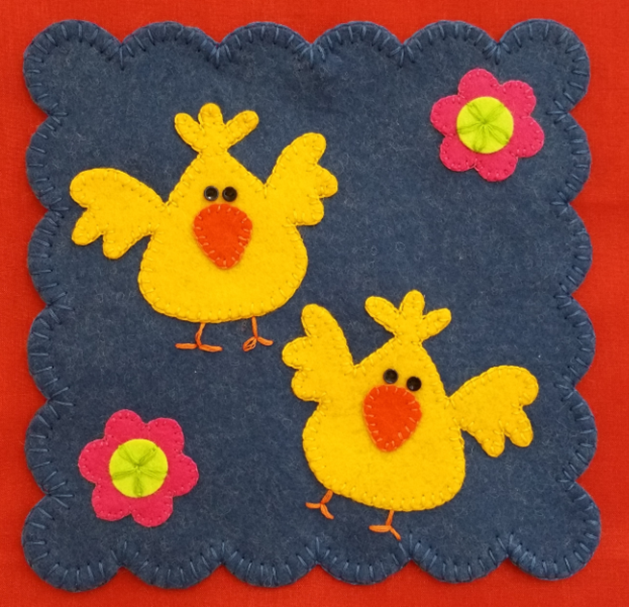 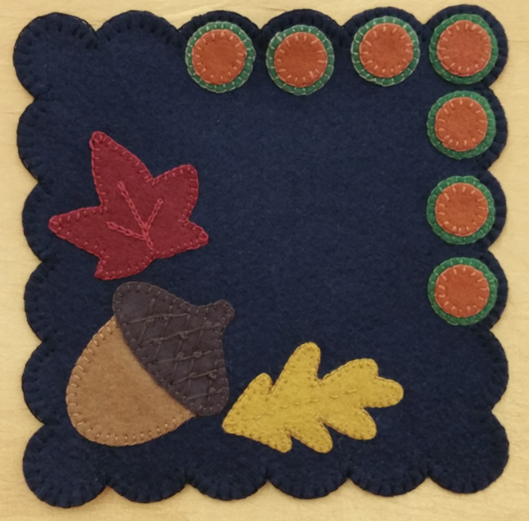 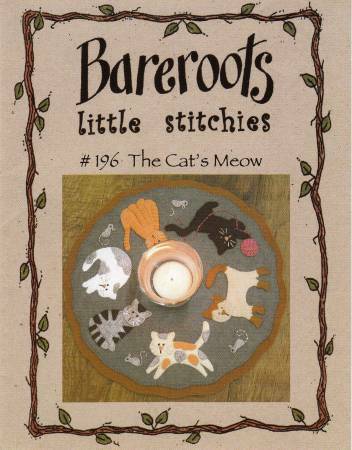 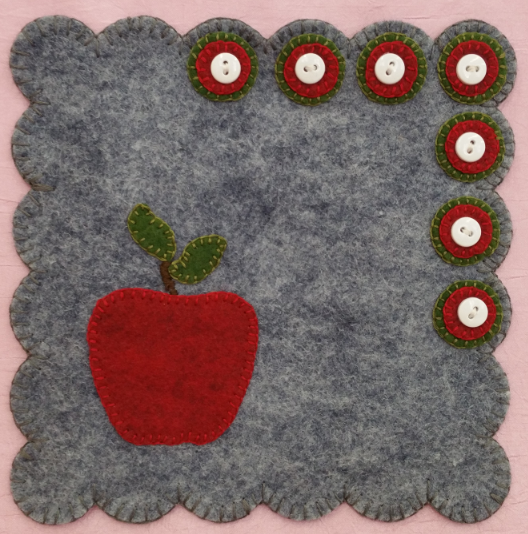 Kits are ready to stitch and, along with an illustrated Stitch Guide, include: Die Cut Wool Felt Shapes, DMC Floss and a Needle. 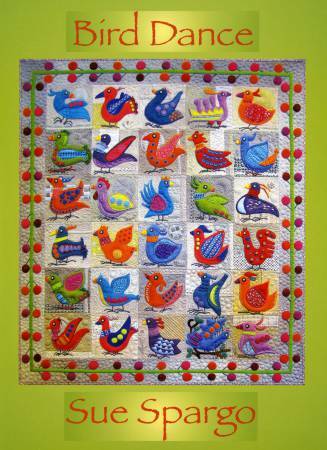 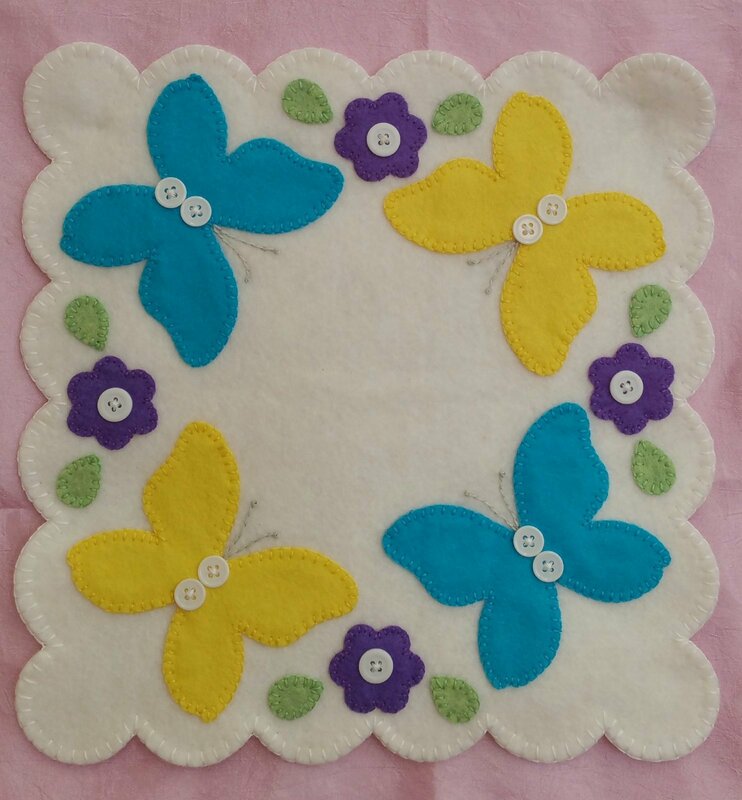 Finished size is approximately 11-1/2". 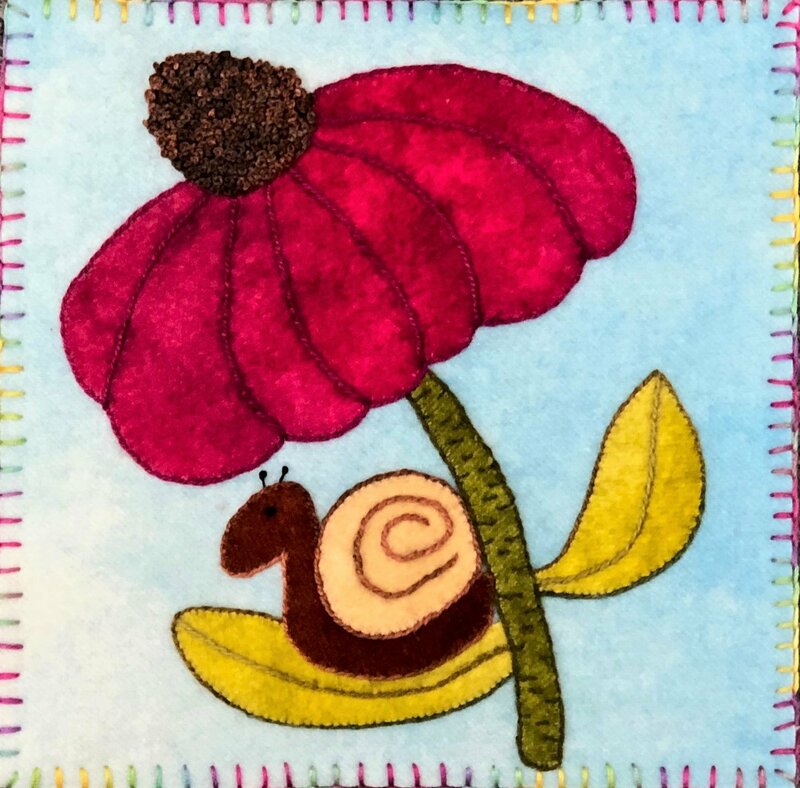 Minis finish at about 7-1/2". 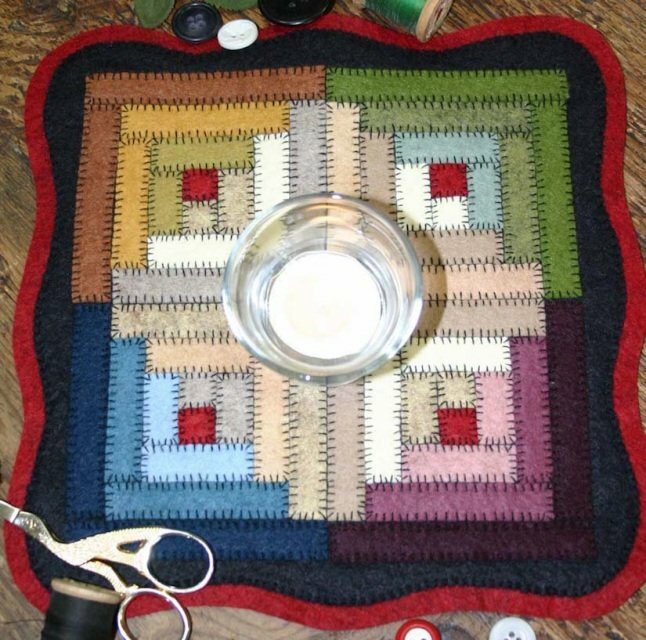 A fun, portable project! 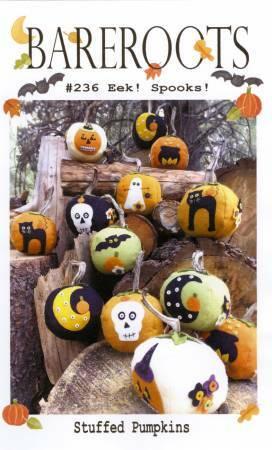 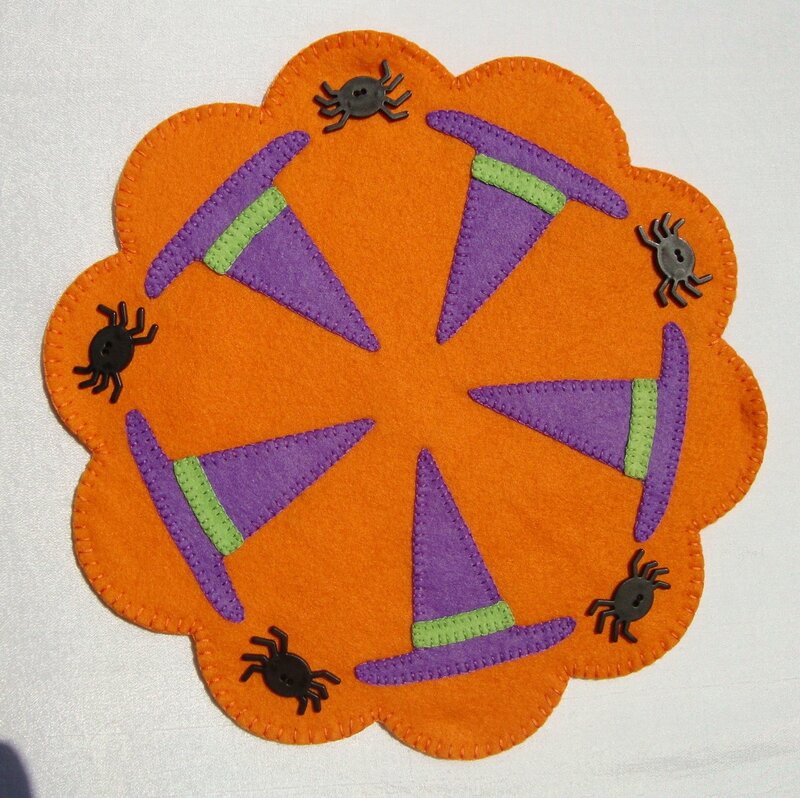 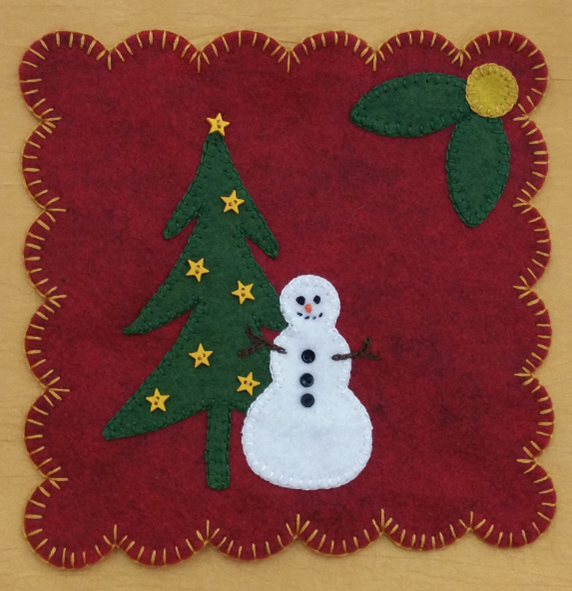 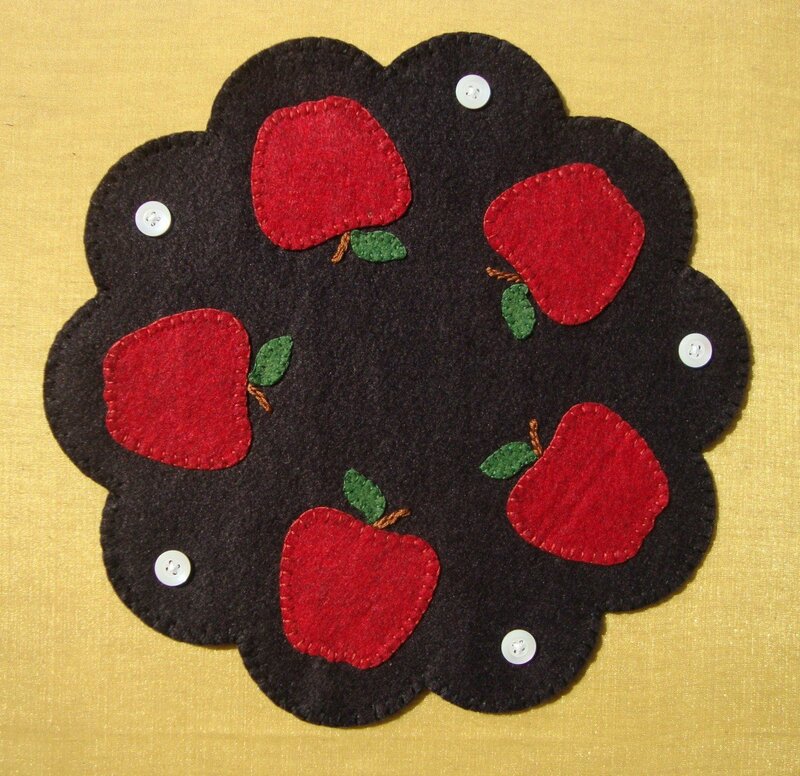 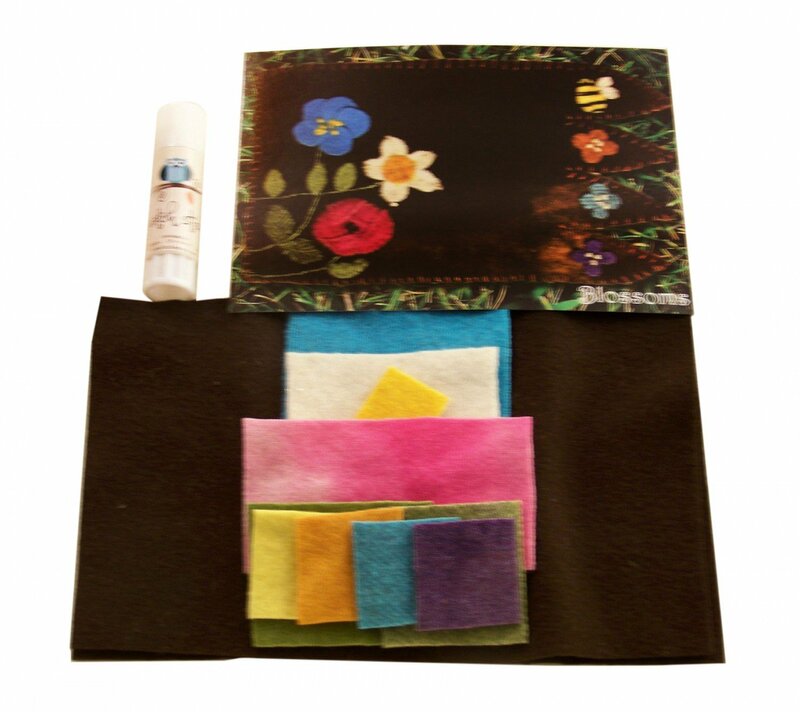 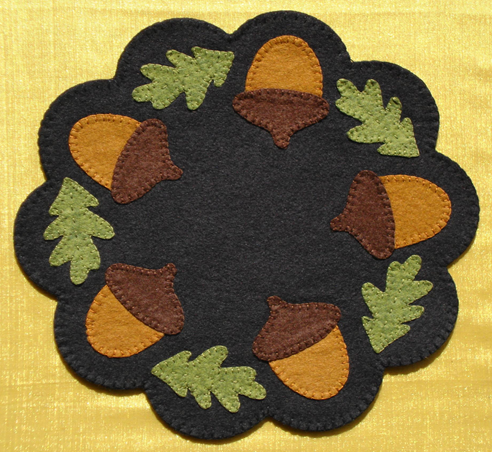 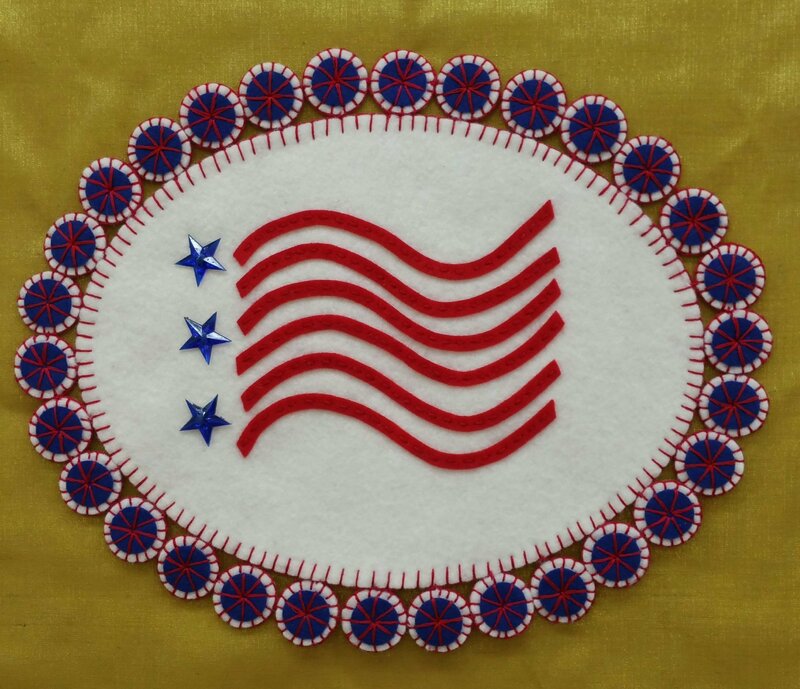 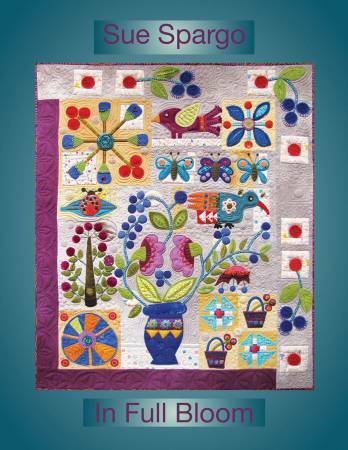 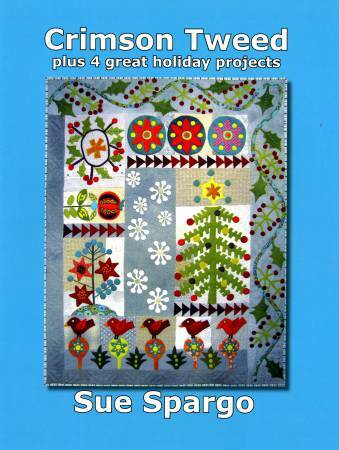 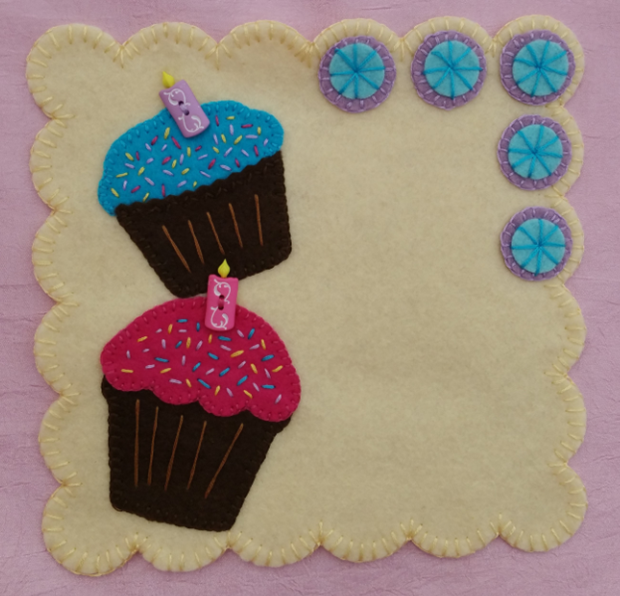 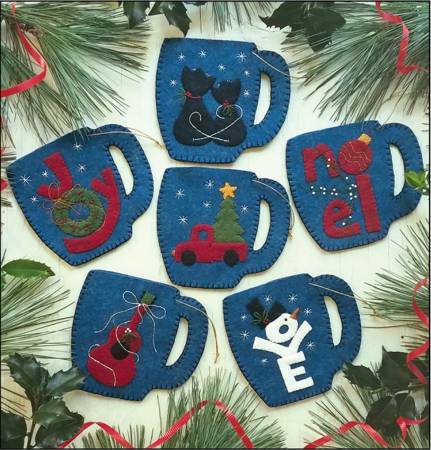 Kit includes pattern, wool felt, floss, and/or beads/ribbon. 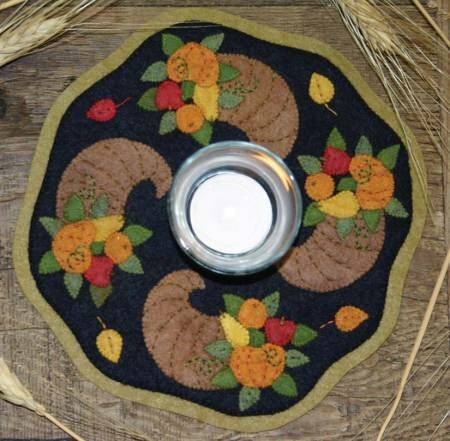 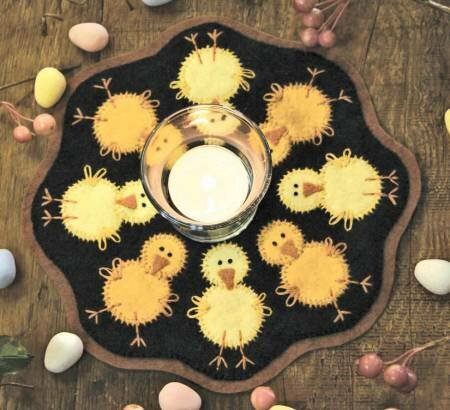 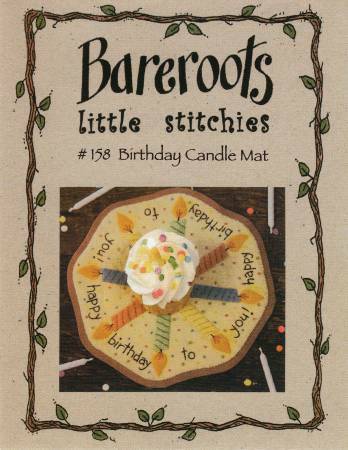 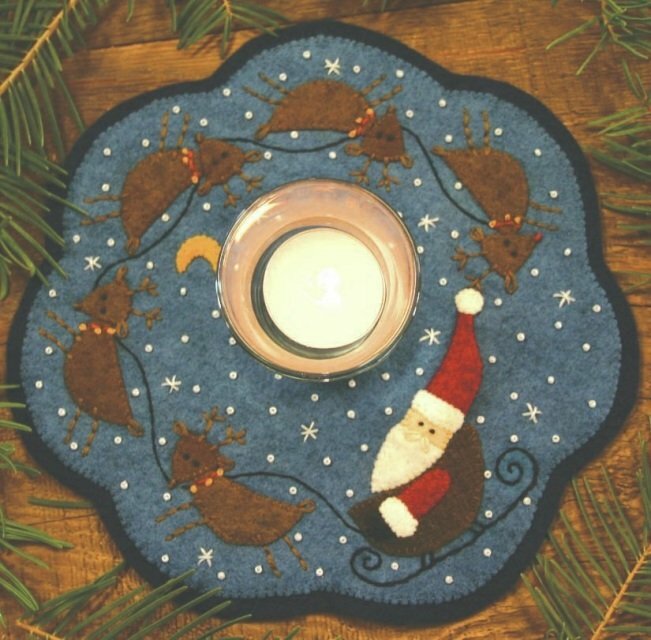 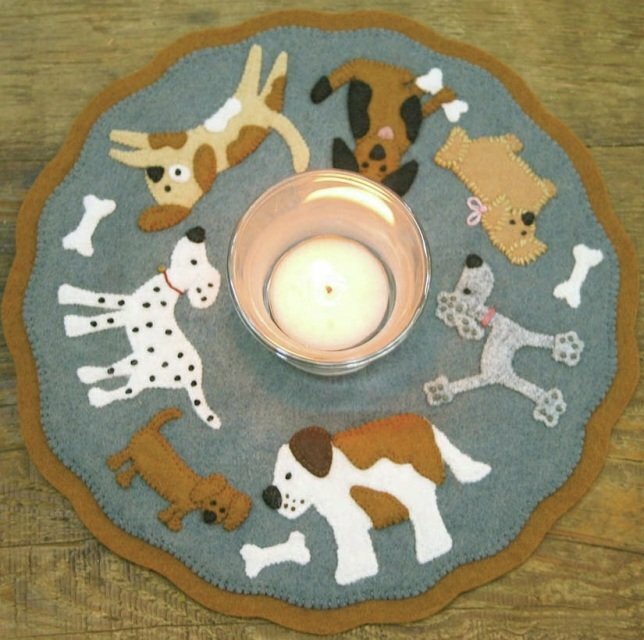 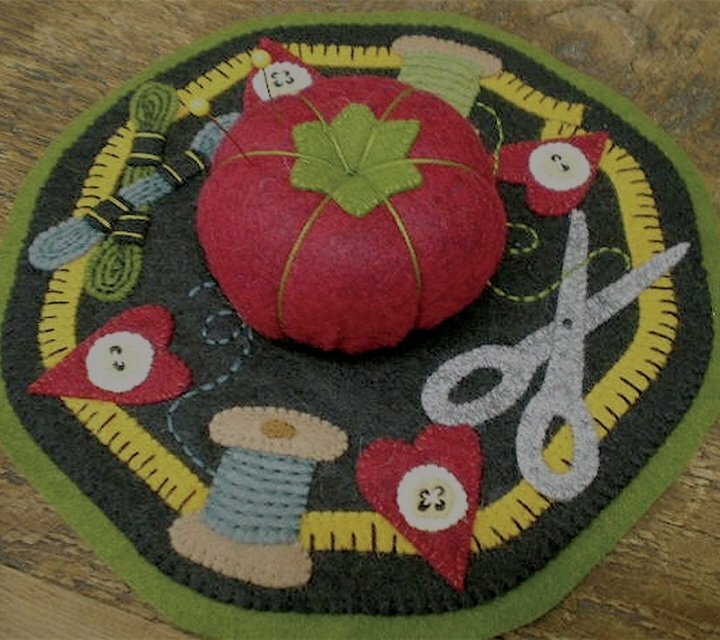 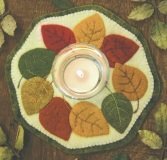 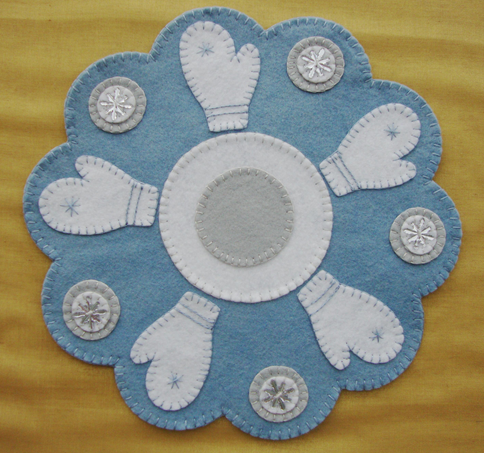 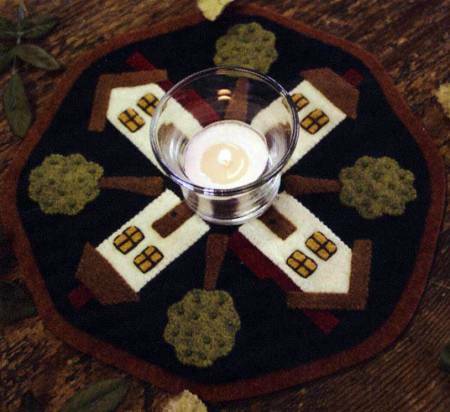 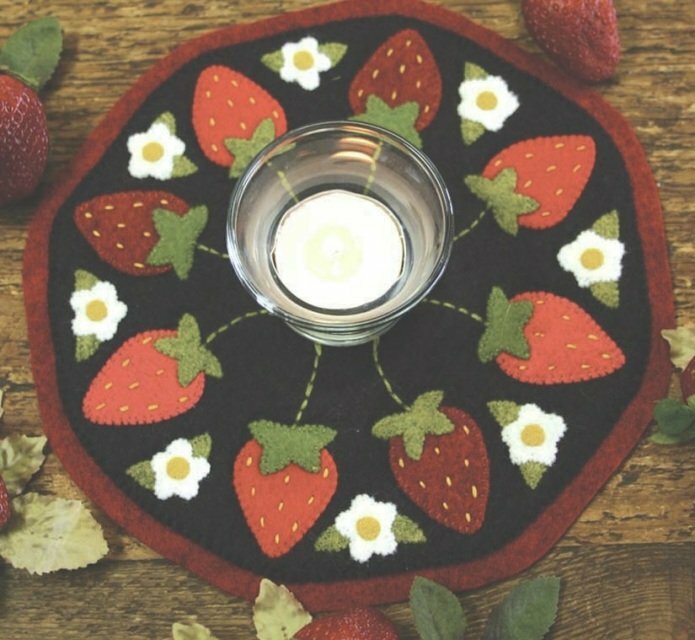 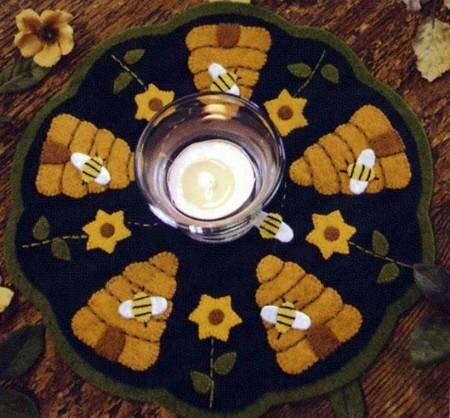 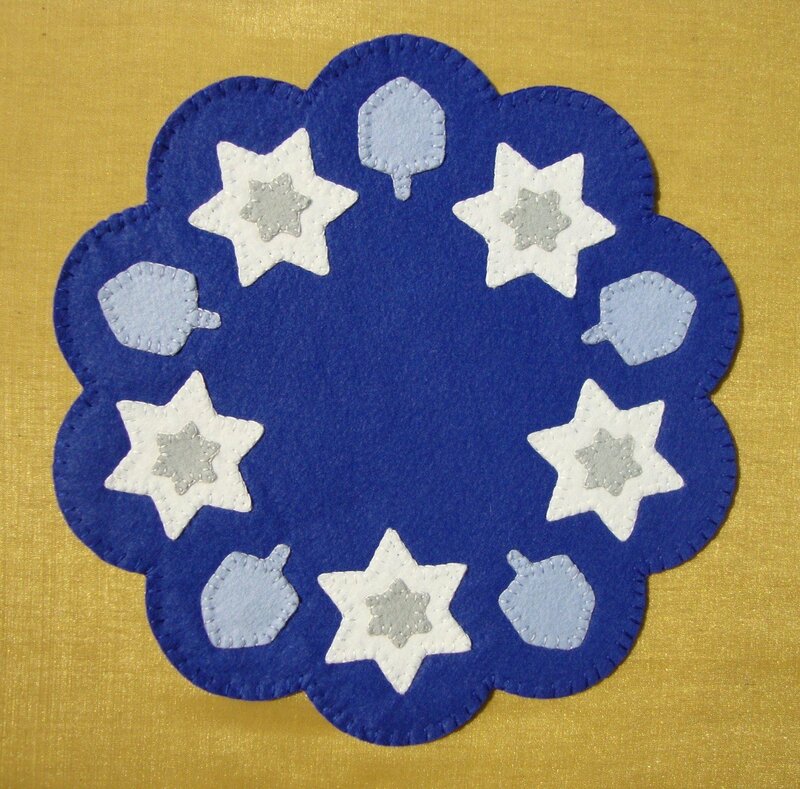 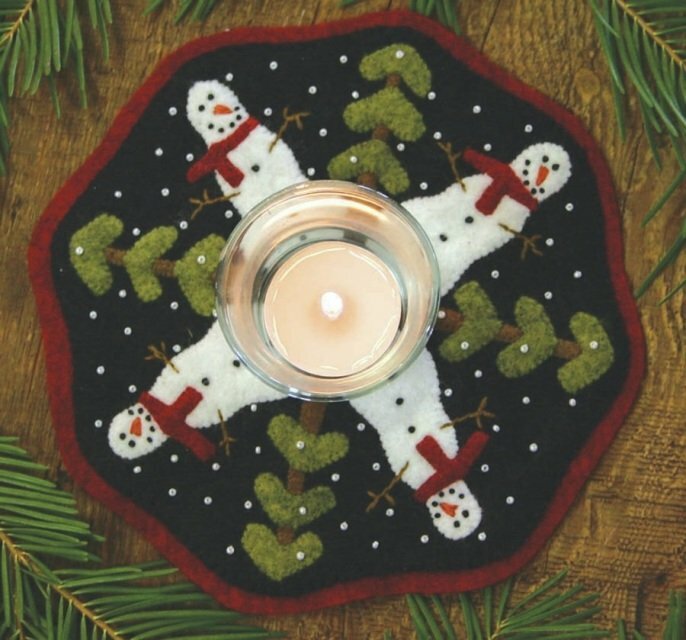 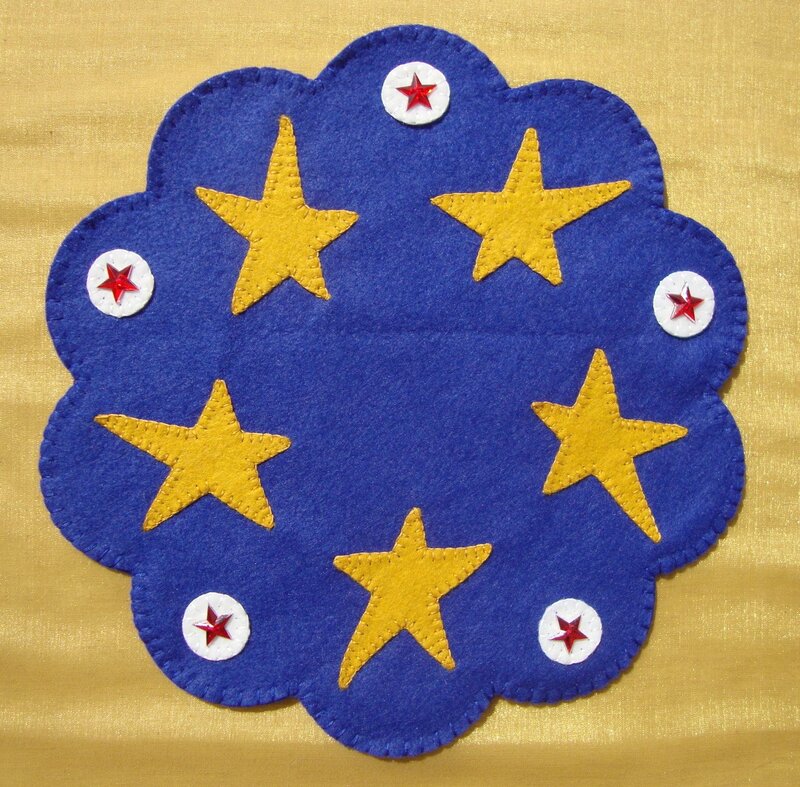 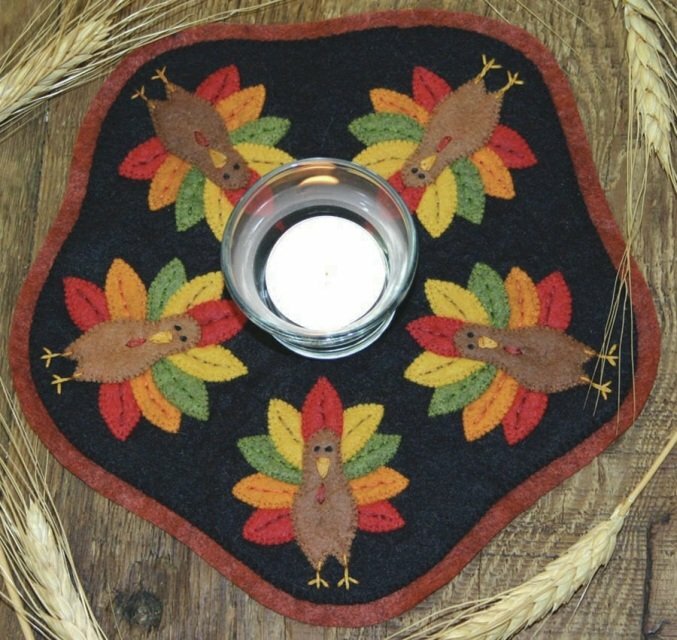 Use to make a candle mat. 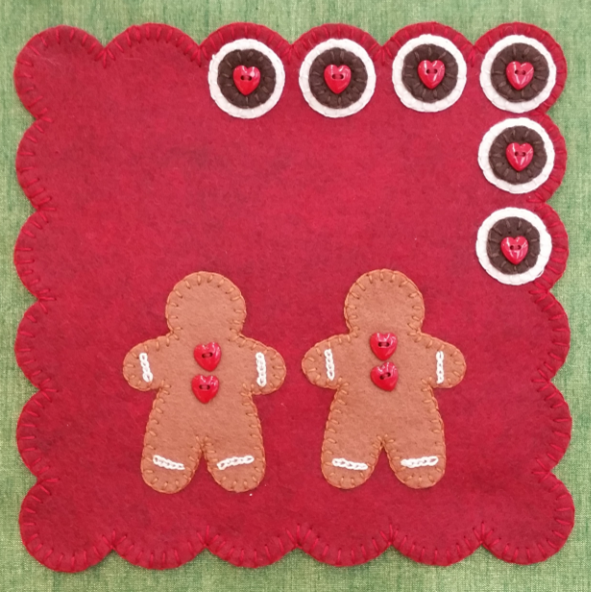 Kit includes pattern, wool felt, floss, and/or beads/ribbon.